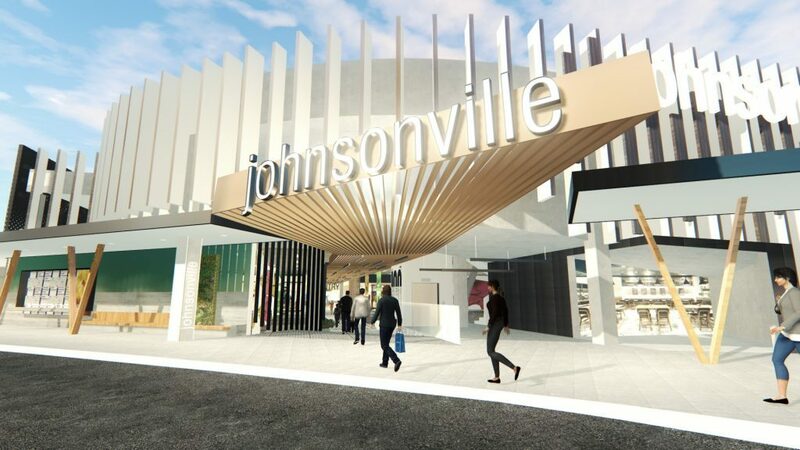 RCP is currently providing comprehensive project management services on the redevelopment of Johnsonville Shopping Centre to create an improved, contemporary and higher quality shopping centre experience. This is premised on the implementation of the masterplan and includes the provision of new retail as well as upgrades to the existing operational centre together with streetscape improvements, carparking, traffic and accessibility improvements. In addition to design, RCP is also providing strategic advice as this relates to risk and value management, procurement and programming. 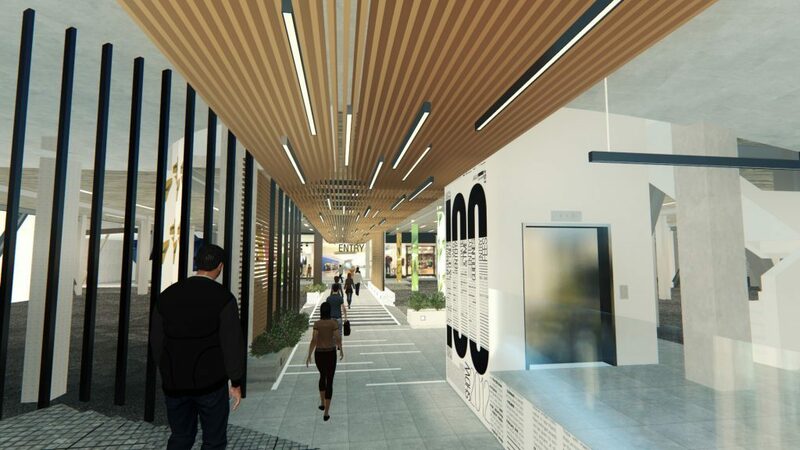 Programming and programme management will be of particular importance to the success of this project as delivery will need to occur in staged manner so as to maintain business as usual for the operating shopping centre.